Beaumaris could lose vital tourist trade unless an agreement can reached on a temporary alternative site for coach parking in the town. The County Council began work on a major flood alleviation scheme in Beaumaris on January 4th. The five-month scheme will provide Beaumaris homes and businesses with greater protection from flooding. As one of the most popular visitor destinations on Anglesey, Beaumaris is a regular destination for cruise ship passengers docking in the port of Holyhead. The Castle coach car park is currently being used as a works compound and will be needed for a diversionary route into Beaumaris when the B5109 road is closed as part of the scheme. The County Council had hoped to use Beaumaris Town Council Green as its preferred alternative option for visiting coaches. Despite entering into dialogue with Beaumaris Town Council in December 2018, no agreement has been reached. 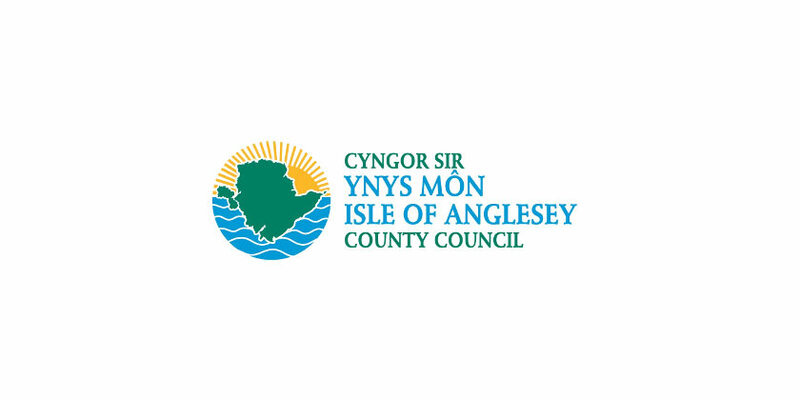 The County Council has already raised the possibility of making improvements to Beaumaris Green to facilitate coaches if an agreement can be reached with the town council. Seiriol ward councillors Carwyn Jones, Lewis Davies and Alun Roberts want to see the situation of resolved quickly.